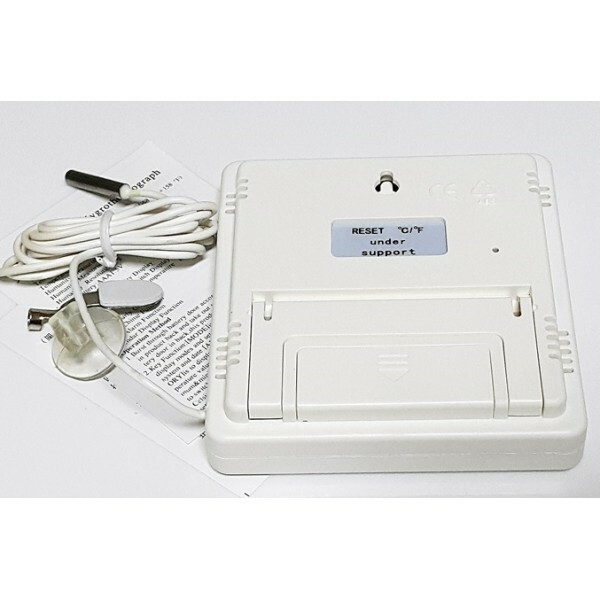 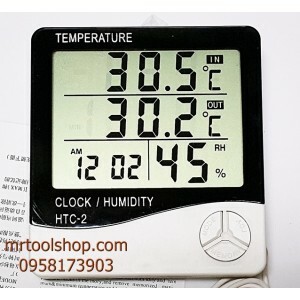 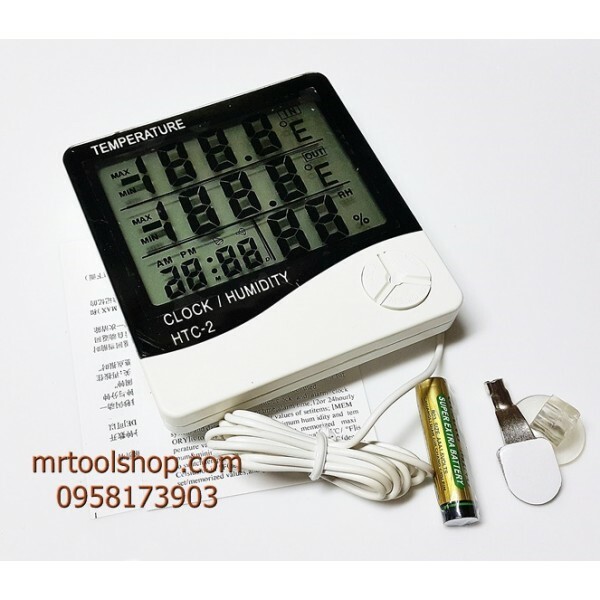 Indoor & outdoor temperature display, indoor humidity display and time display. 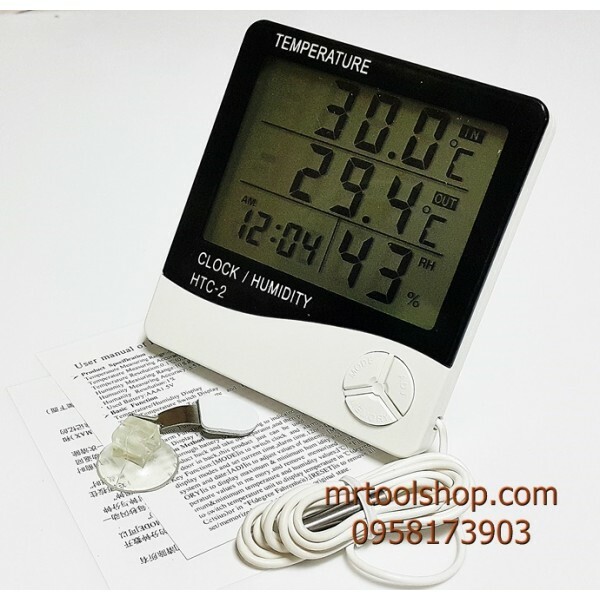 Memory of MAX & MIN measuring value. 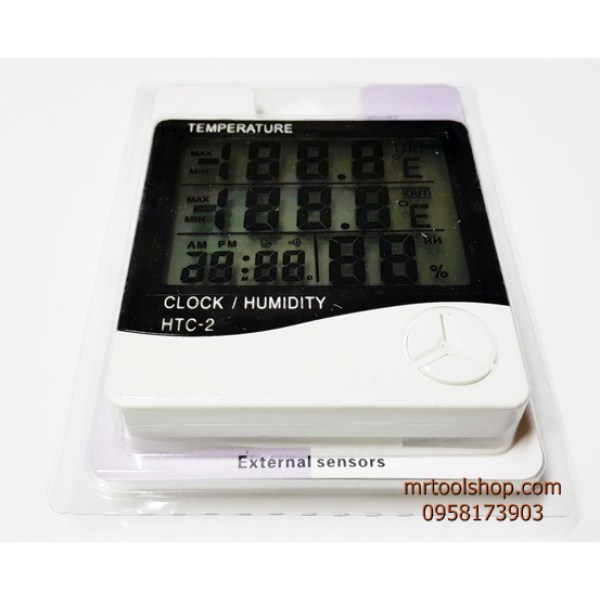 12 hour / 24 hour displaying system selectable. 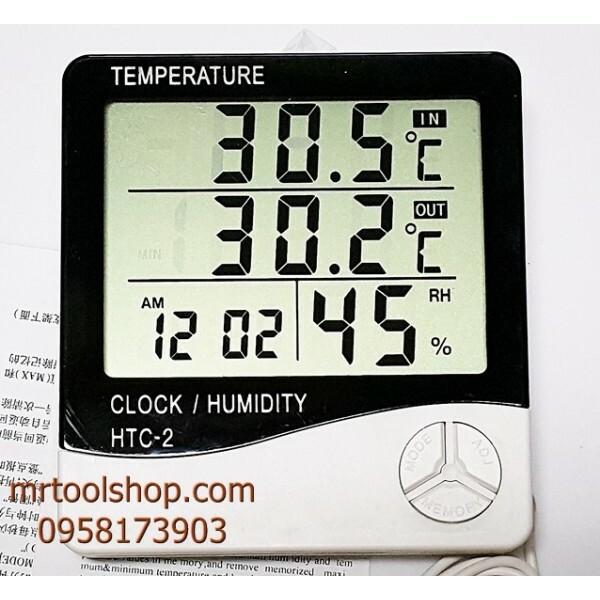 Clock, Date & Calendar function (month and date).